Subiect: The socio-economical evolution of the Romanian Capital, after 1848, generated rapid changes in the field of architecture. Foreign architects were coming from all over Europe - mainly from France, Italy, Germany, Austria. At the same time, Romanian architects were studying abroad, being thus able to bring back home European styles and fashion: neo-classicism, eclecticism, neo-romanticism. Neo-classicism was one of the most expressive trends in the XIXth century Bucharestan architecture. 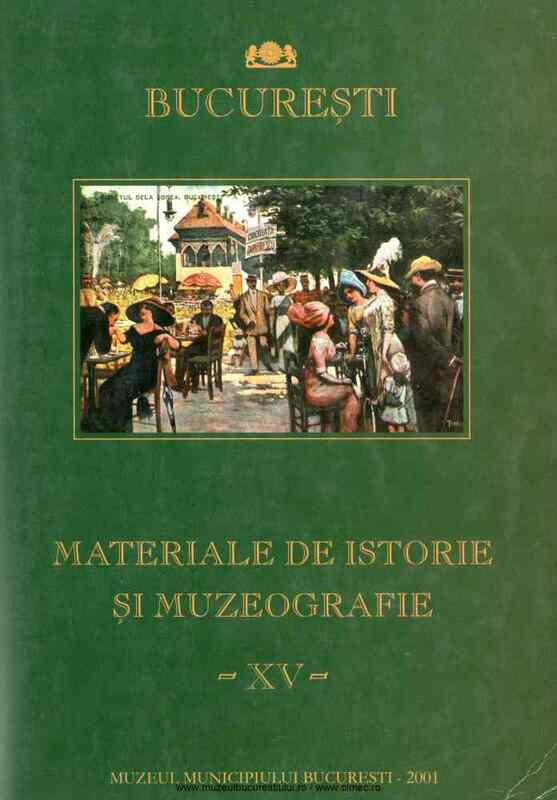 The paper considers the main architectural features present in Bucharest, and the activity of two important architects.